New Delhi : The Delhi government has allocated Rs. 500 crore to fourth phase of the metro project in the budget 2019-20. To inform, the stalled metro project has been a subject of disagreement between the AAP and Centre. 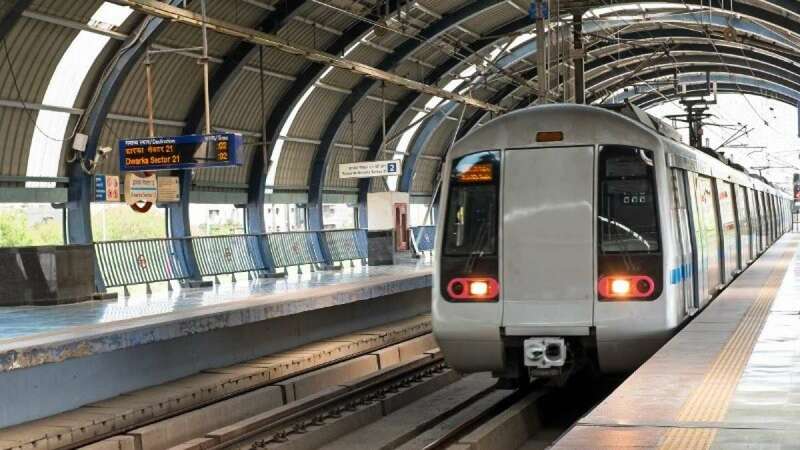 Earlier, it was estimated that the 104-km-long Metro Phase-IV project will get complete by 2021 after Delhi government's in-principle approval in February 2016. But the project is yet to begin despite the cabinet's approval. "The government has approved the proposal of Phase-IV of Delhi Metro Project comprising six corridors with the length of 103.93 km. With the completion of the Phase-IV project, the total length of the Delhi Metro network will become 453.93 km," Mr Sisodia said. Deputy Chief Minister Manish Sisodia presented a Rs. 60,000 crore budget for the year 2019-20 in Delhi Assembly, putting emphasis on the education, health and transport sectors. Earlier this month, AAP had accused the Centre of giving a "step-motherly treatment" to Delhi in the Union Budget, claiming that the government had made "no provision" for the project. "They have done it in giving financial assistance, and now they have done it in Ph-IV too, they have forgotten about it," he claimed. The Delhi Metro project has been allocated Rs. 414.70 crore in the Union Budget 2019-20 as against Rs. 50 crore in the last fiscal. The Arvind Kejriwal government had cleared the Phase-IV project in December last year and sent it to the Ministry of Housing and Urban Affairs.